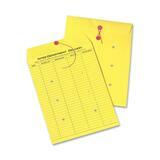 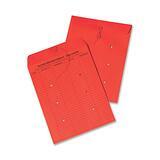 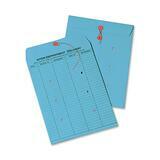 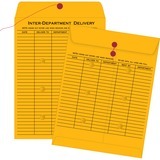 Working in an office, you have surely had countless pieces of paper cross your desk. 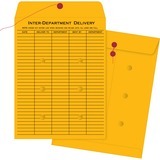 Many documents are delivered in interdepartmental envelopes that travel continually throughout your company. 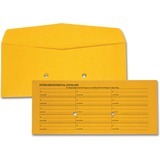 It is an easy way to get important documents to co-workers quickly and efficiently. 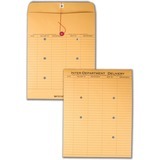 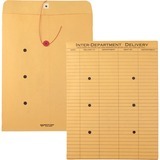 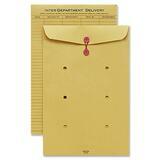 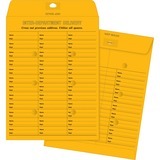 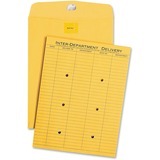 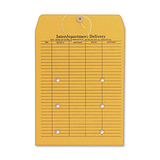 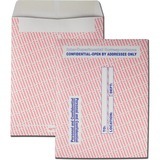 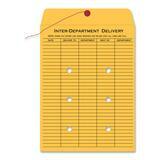 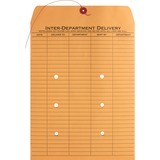 Keep confidential information private with re-usable interdepartmental envelopes.